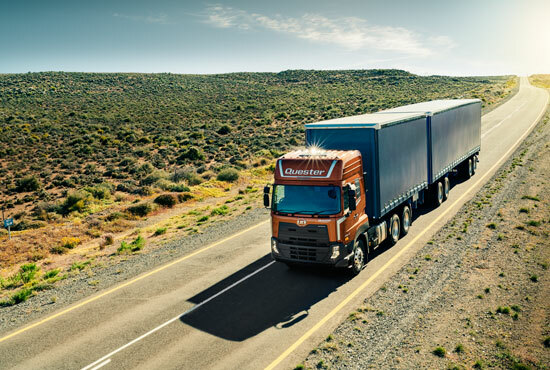 If you want to run further in long-haul transport, New Quester shifts your transport performance up a gear and steps on the brakes in terms of cost. 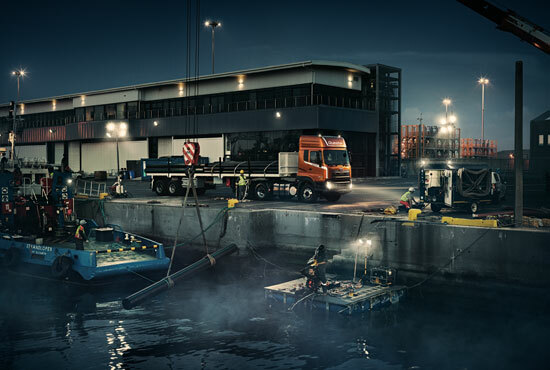 New Quester is especially adapted for the construction and mining industries. It is strong, reliable and designed for handling high payloads. 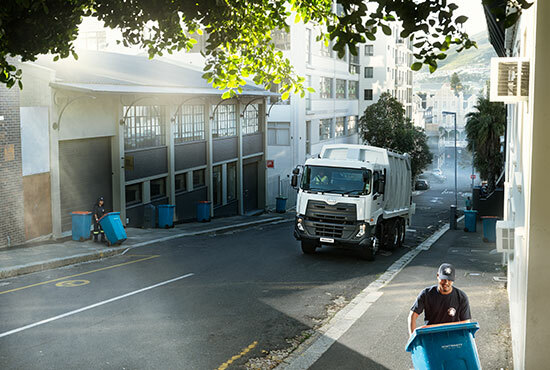 Famed for its endurance, the Quester is a versatile and agile workhorse that provides cost-efficient payback in the long-term. 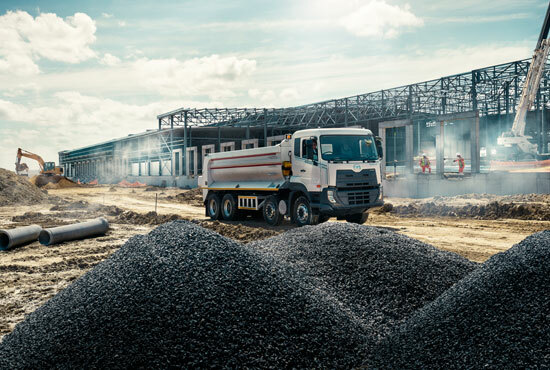 When combined with a powerful driveline, lighter tare weight offers the possibility to transport more cargo on longer distances.